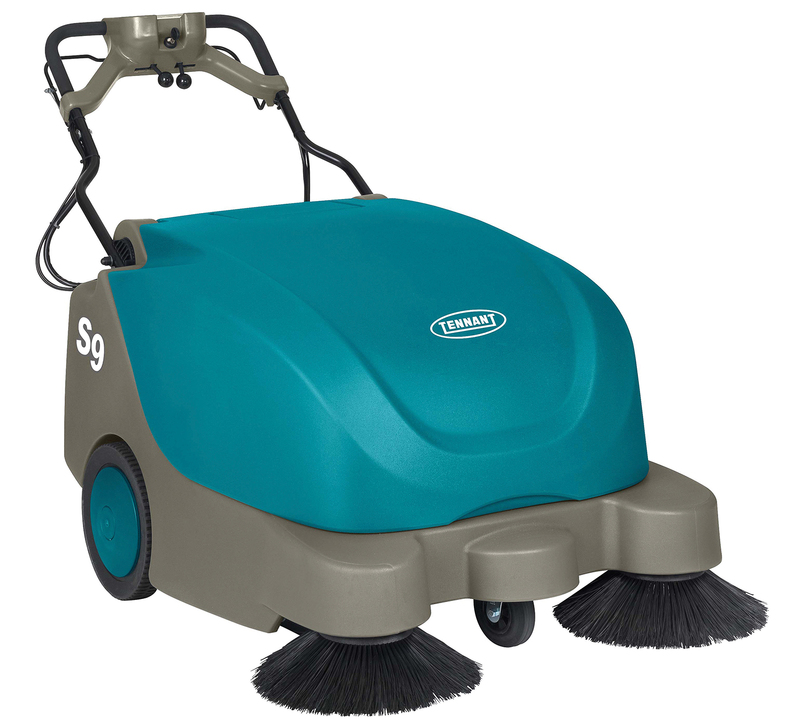 The Tennant S9 is a large battery powered floor sweeper with a double front brush assembly which self-propels the operator. “Broken wheel” Replacement wheels in available. “Loss of drive” Fault diagnostic required. “No power” Replacement batteries available to order. If you’re in Bridgend and need a service or repair on your Tennant S9 call, email or drop-in to our Bristol service and repair centre.